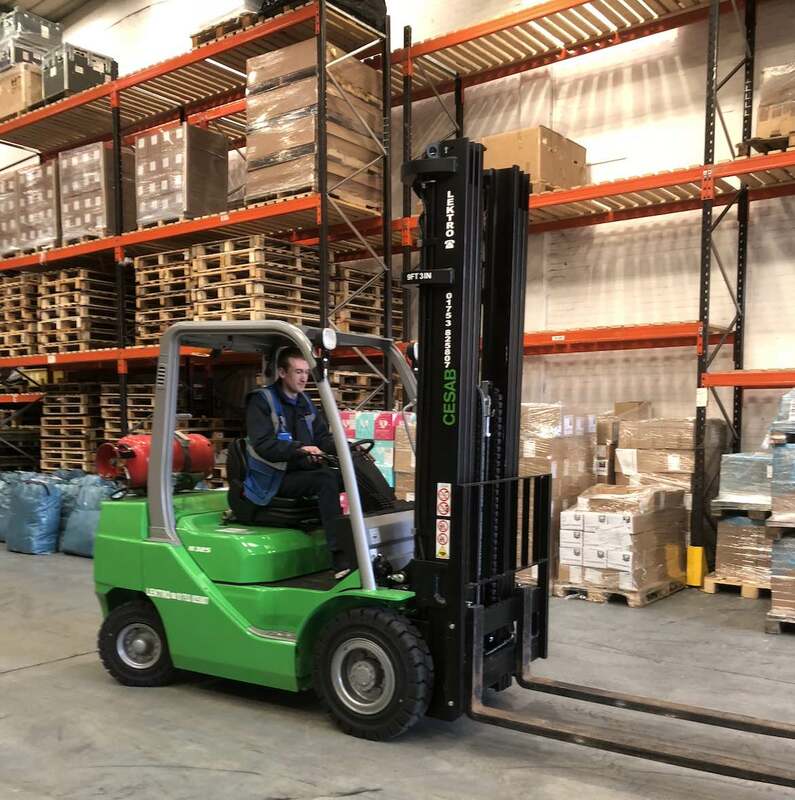 To service a fleet of forklift trucks efficiently, needs experience and resources, Lektro is proud to be able to deliver quality service every time. 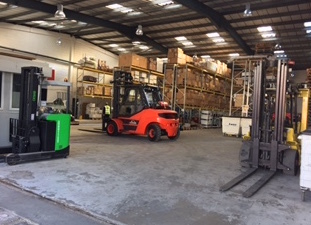 Lektro Mechanical Handling offer both short term forklift hire and long term fork lift hire in a wide area including Berkshire and London. Contact us now for more details.